If the nesting frenzy does hit, here’s a run-down of what you can expect. 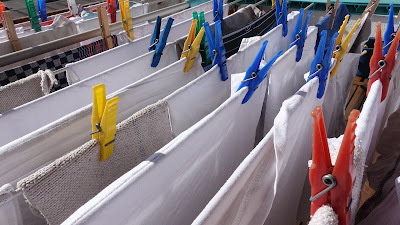 Once maternity leave begins and you have a little bit of time before your due date, the urge to get things in order - especially cleaning - may be too much to resist, resulting in a spring clean of epic proportions. Many new mothers will see this period of time as a chance to get around to all those cleaning jobs that never get done such as washing duvets, rugs, sorting out the cupboard and getting baby’s room just right. The things to keep in mind is that you are heavily pregnant so you will need to tackle cleaning jobs carefully and with plenty of rest breaks. That means no scrubbing the floors on your hands and knees or climbing ladders to reach those pesky cobwebs. You must look after yourself! House to Home has some great tips for cleaning every room of your home to make the task at hand much easier. Getting your bills in check is just another thing to check off the to-do list. Knowing what bills are coming out, when they are coming out and how your maternity pay will affect this is essential to reducing stress and feeling on top of everything. 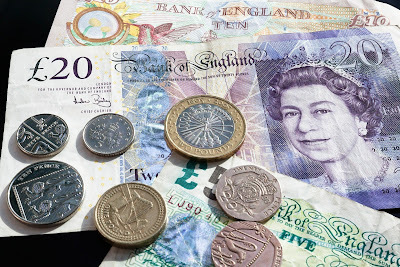 The Money Advice Service has a great finance health check tool to see how you’re currently coping with finances and can give you tips on how to work your money better. Burying your head in the sand is not an option. Set reminders for your MOT, insurance policies and any non-regular payments that will be coming up while you are on maternity leave. Also, if you don’t already have a designated place where all your paperwork lives, get one. It’s so much easier having everything in one, easily accessible place. Now to the interesting bit - food. Cooking meals for yourself might never have been a difficult thing in the past, but once you have a little one that depends on you to cater to his/her every need, things get a bit more complicated. 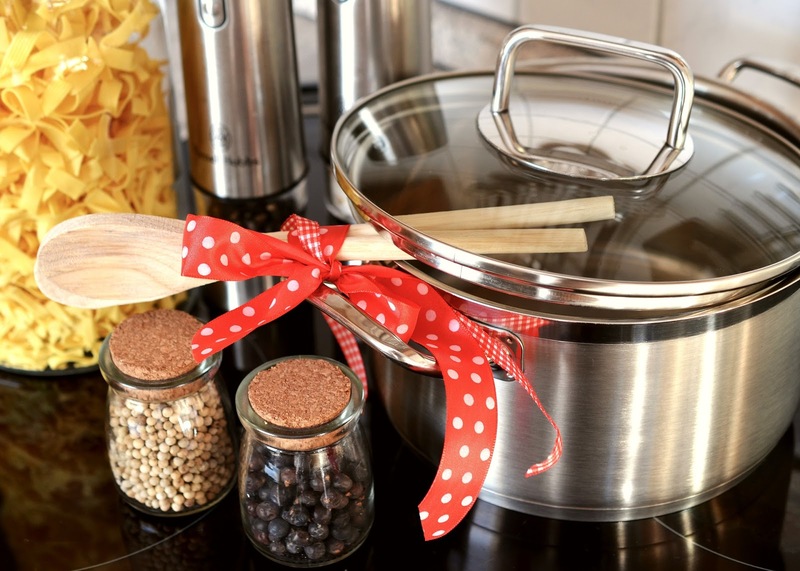 Preparing for this time by batch cooking and freezing wisely will pay huge dividends later on. The key to batch cooking your favourite meals is in the labelling. Ensure everything is frozen by portion and has the name of what it is and when it was made so you can keep a track of what you have. Jamie Oliver has some “fabulous freezer tips” to make the most of the space you have including freezing vegetables, spices (for that extra kick in meals) and even dairy products! 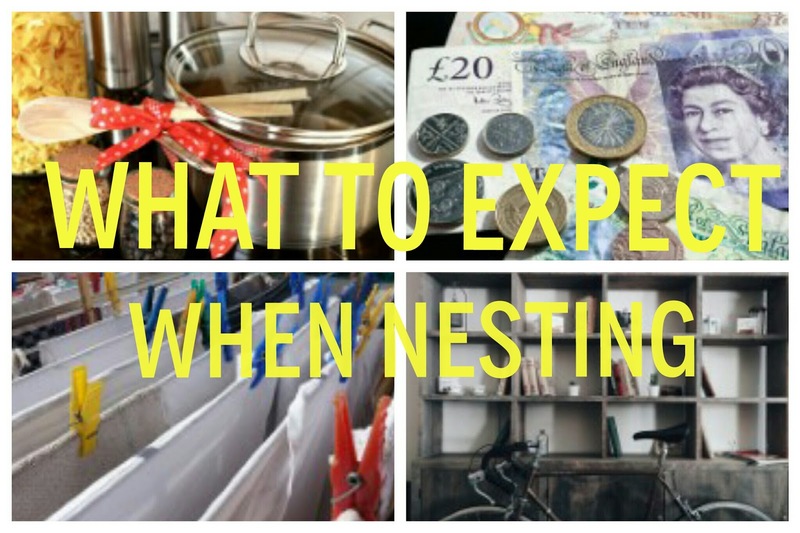 Nesting could also involve defrosting the freezer - to ensure you have as much space as possible in there - and also making sure the cupboards and fridge are full of the essential items you need. Preparation is key to reducing pre-baby stress and helping you to control the things you can. Once you have painstakingly gone through all the stuff you have to decide what makes the cut, the next task is to find a new home for it. Clever storage solutions are the answer by using up all of the unused space you have in the form of under bed storage, shelving, loft space and the garage. 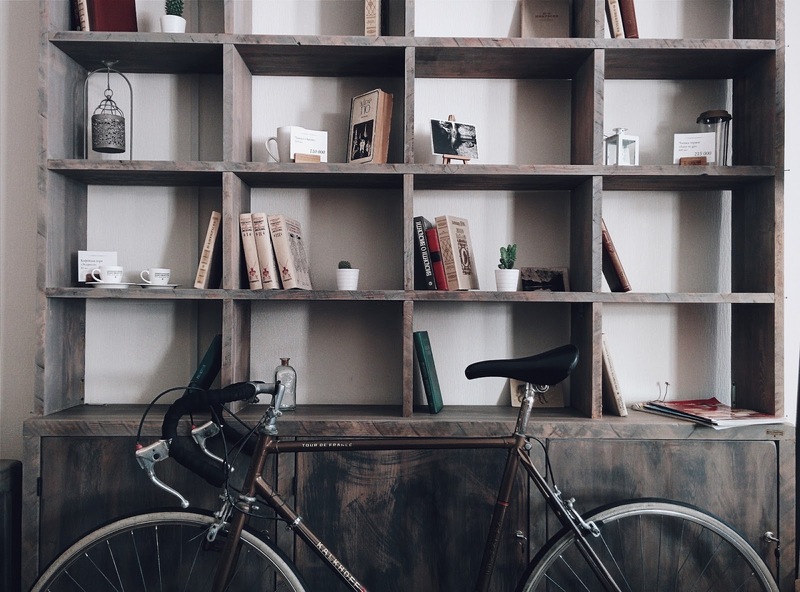 Having all of your possessions in order will be another satisfying tick off the to-do list as well as giving you a home that is tidy and enjoyable to be in. There are also other options to increasing the space you have, or giving the impression that there’s more space. Internal bifold doors offer up a solution to the changing needs of your communal areas. You can open up two rooms into one when needed for entertaining guests (baby’s first birthday, maybe?) and separate them again for those situations when you need the rooms to have different functions.